Denver City Lax provides players the opportunity to play lacrosse at little to no cost. 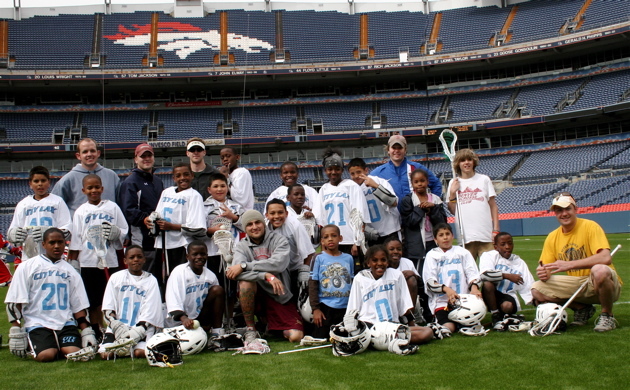 City Lax will continue to foster its relationship with the Colorado lacrosse community, as well as the Denver business and educational communities, and secure foundation grants, individual monetary donations, in-kind donations, lacrosse camp scholarships, and athletic and educational grants while developing successful yearly fundraising events. Our success is attributable to your support - thank you!